1. Zazen, a type of meditation described as "sitting Zen"
Beautifully illustrated with Loori's own photographs, this edition also includes a new introduction and an updated reading list. Description: An unmarked apparently unread book in "gift quality" condition. 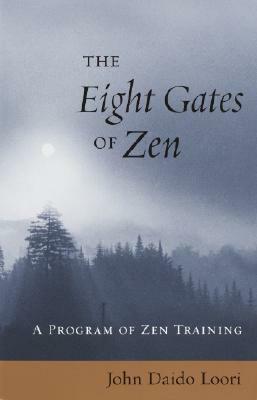 "This accessible introduction to the philosophy and practice of Zen Buddhism includes a program of study that encompasses practically eveyr aspect of life."